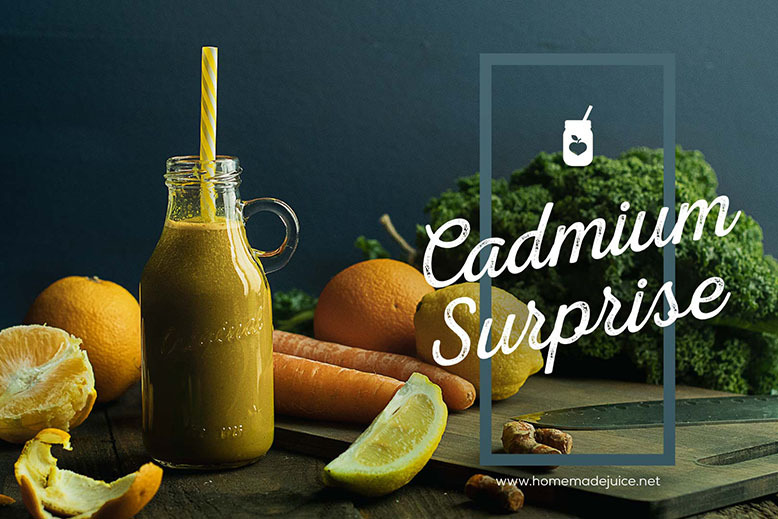 Homemade Juice / Healthy Juice Recipes / Cadmium Surprise! What happens when you mix the colours orange and green? You get this weird colour called Cadmium. Yes, I had to Google it. Now I know. But as they say — never judge a book by its cover. In fact, what this recipe may lack in looks makes up for it in health benefits. The taste might be a bit challenging at first, but it’s not too hard to get used to. The second sip will taste better, and you’ll acquire a taste for it in no time. Especially knowing it comes packed with nutrients. I used to add more carrots at first, as it makes it a bit sweeter. If you’re still getting used to green juices, you can do the same. It will look worse, but it will taste better. This recipe combines multiple super-foods like the renowned kale, ginger and turmeric. Peel the oranges and divide into wedges. Chop the carrots, lemon and ginger into a size that best works for your juicer. 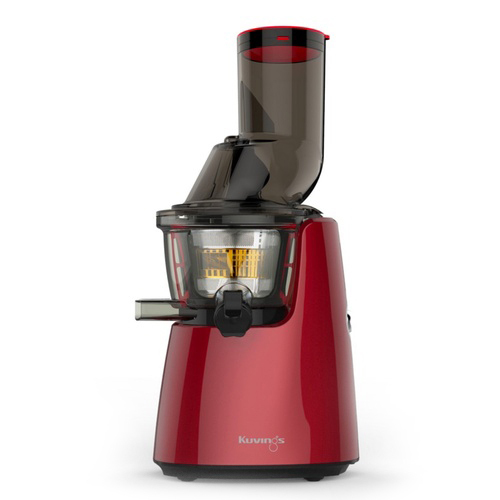 Chop the kale into small pieces — this helps reduce clogging or jamming of the juicer. Oranges are a good source of vitamin C. These are important for boosting our immune system. Vitamin C protects us from infections and common colds amongst other things. Antioxidants in oranges protect us from cancer. 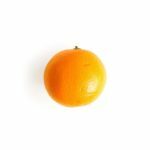 The citrus limonoids fight off cancer cells, especially in lung, breast and stomach. 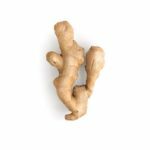 They reduce cholesterol by helping with the unclogging of the arteries. They also ward off heart attacks and strokes and improve blood circulation. Oranges have been found to help with eye health and improved vision. They prevent age-related eye diseases and blindness. Oranges are also great for producing collagen which prevents hair loss. Oranges may help lowering blood pressure and stabilizing blood sugar levels. Carrots reduce cholesterol levels and prevent heart disease. Carrots are high in potassium, which improves blood flow and circulation and lowers blood pressure. The amount of fibre found in carrots helps in maintaining a healthy digestive system. Fibre helps with constipation and prevents related stomach problems. Carrots contain beta-carotene which reduces the risk of several cancers, such as lung cancer, breast cancer, and colon cancer. 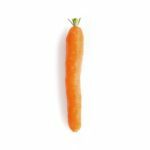 Vitamin A found in carrots is useful for improving eyesight. 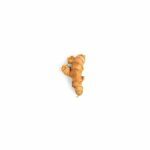 Vitamin A helps in maintaining a healthy complexion, preventing acne and dry skin. It is also vital for healthy skin, hair and nails. 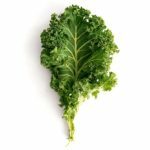 Kale is a very nutrient dense food, and like all other cruciferous vegetables, it comes with a long list of health benefits. Kale is a potent anti-inflammatory and helps fight a large number of chronic conditions. Kale has anti-cancer effects. Isothiocyanates in kale help in the prevention and even reverse certain cancer cell growth. Potassium in kale improves blood circulation and lowers cholesterol and the risk of heart attacks and strokes. It also enhances bone density and muscle mass. It helps to remove toxins from the body, aids in maintaining a healthy heart and a healthy vision amongst other things. Kale is also excellent for improving eyesight and brain functionality. The source of Vitamin C in lemons helps in treating scurvy and asthma, helps to maintain a healthy immune system and improves blood circulation and prevents blood clots that cause strokes. It also fights off free radicals which are known to cause cancer. Lemons detox the liver by dissolving the uric acid and other toxins harmful to the liver. 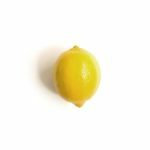 The citric acid and potassium in lemons aid our digestive system, ease constipation and help to dissolve kidney stones. The powerful antioxidants in lemons promote mucous membrane health, improve skin health, and eyesight. Lemons are also excellent for fighting off headaches, cold, flu, and other infections. They also combat fatigue and bad breath.